Shirin Neshat in painting, El Anatsui in sculpture, Rafael Moneo in Architecture, Youssou N’Dour in music and Mikhail Baryshnikov in theatre/film: these are the winners of this year’s Praemium Imperiale, the Nobel Prize of the arts. Takuro Yamamoto Architects’ house with 30,000 books in Tokyo centres around a room that many homes no longer have: the library. 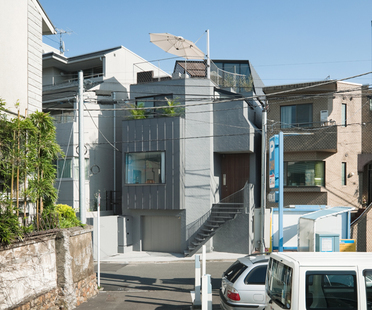 Around the library are two homes that Takuro Yamamoto has built as separate but connected. The Japanese refer to long, narrow lots as "eel’s beds". On one of these, YUUA Architects and Associates built a whole house, accepting the tough challenge of making life pleasant in a building only one metre and eighty centimetres wide. 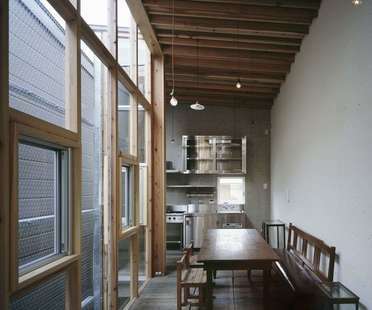 Japanese architect Katsuma Tai transforms building restrictions into opportunities for the form of the home. 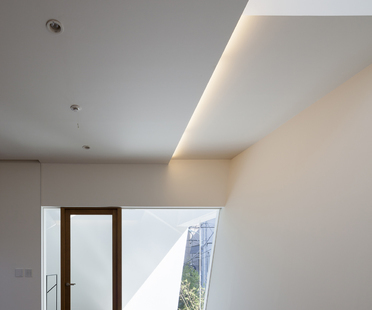 In this home in Tokyo’s Minato-ku district, the main façade is divided into two tapered parts. The volume gains living space and is lightened at the same time, reducing its impact on the city skyline. 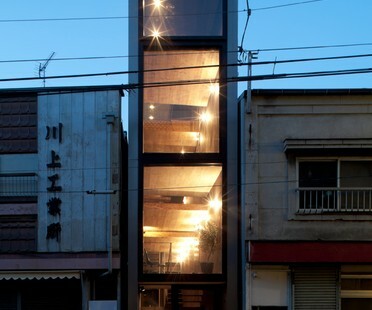 Contemporary Japanese architecture has its own distinctive features. 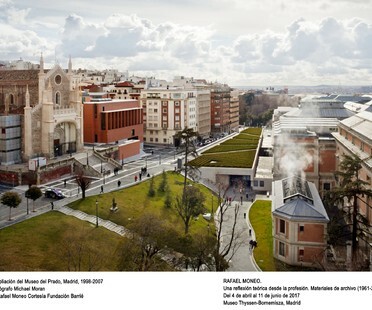 One of these is integration of the built and natural environments: the form of a building is closely connected with the form of the vegetation around it. One very interesting case of contemporary Japanese architecture is the home of a collector in central Tokyo by Keiji Ashizawa Design. Kengo Kuma goes back to the soul of Tokyo’s Asakusa district to design a tower building that seems to be the product of overlapping a series of traditional houses. Wood is the material which defines the façades, alluding to the Japanese building tradition in a contemporary way. 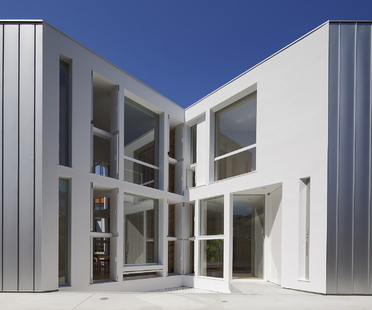 In Tokyo’s Ookayama district, famous in sustainable architecture circles for its building covered with solar panels measuring 100 metres by 30 metres, designed by the Tokyo Institute of Technology, stands a small private home built by Love Architecture with an exemplary internal layout and relationship with its surroundings.